It was a typical Poush morning of perhaps twelve to fifteen years back. 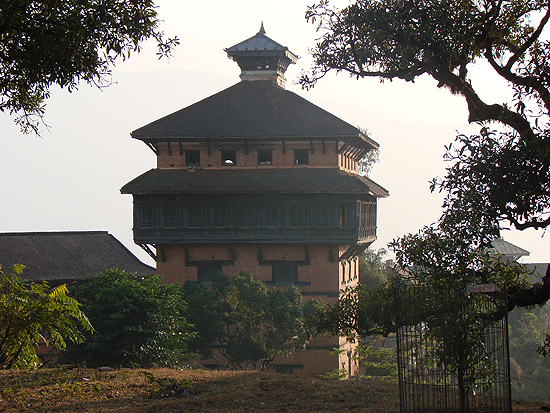 Long before the residents of Kathmandu had seen any visible effects of the global warming. Sunday morning, I used to be on my bed, sleeping, trying to convince my mom that I’m in deep sleep, but in reality I’m a Lazy Bone. For me to start in an early morning is like climbing Mount Everest. However, that day was different. 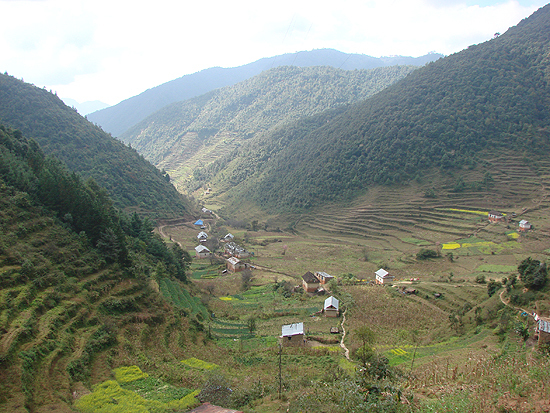 Every year, at least a person gets killed at Sundarijal around this season and the person is always the only child in the family. Despite hearing this local story with trepidation and identifying some of the racers as being the only child in the family, they began the race, undeterred. Vrroom! Vrrooooooooom! 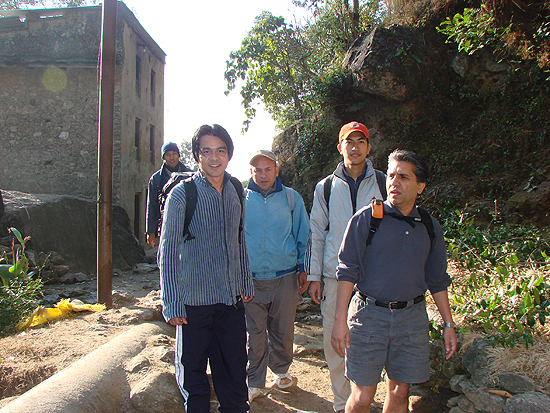 The hiking generally becomes a tougher route when Rudra accompanies the team. This week, so why, the D2 team chose a challenging excursion on the Tarkeshor to Dhabaleshor route from Panchmane. 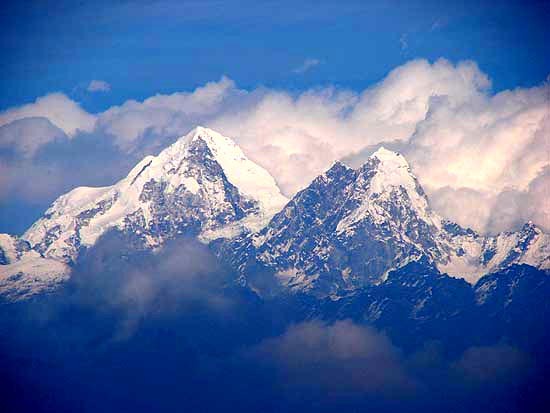 For this week, the Everest Uncensored team chose to explore around Lamachour via Godavari. The number of the hikers had increased to 19 including 2 ladies.